As you can see, T.I. has been killin’ the charts. 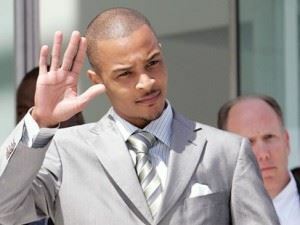 Gotta give respect, where respect is due & Paper Trail is a nice album. In our latest edition of “This is a samplin’ sport“, we take a quick look at the ‘swagga’ phenomenon. 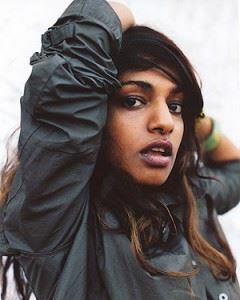 The track is built around M.I.A’s “Paper Planes”, which interestingly enough, also uses bits of “Straight to Hell”, (Combat Rock, Epic/1982) from The Clash. The audio isn’t the best, but see if you can catch it.